The Kia CEED is a C-segment compact car first introduced by Kia in 2006 and is currently on its third-generation. 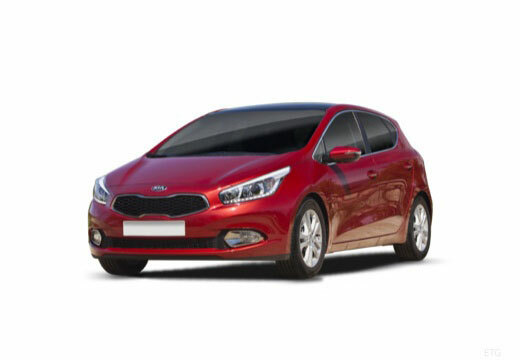 The Kia CEED is available as a three-door hatchback a five-door hatchback and a five-door station wagon. Fine, I had good rain tyres on before I bought these. Where we live you need good rain tyres. Extremely safe handling under all weather circumstances, my car feels absolutely secure. My own security has top priority, so I always choose the absolute winner of the official test as my favorite set of tires. Only the best is good enough for me.